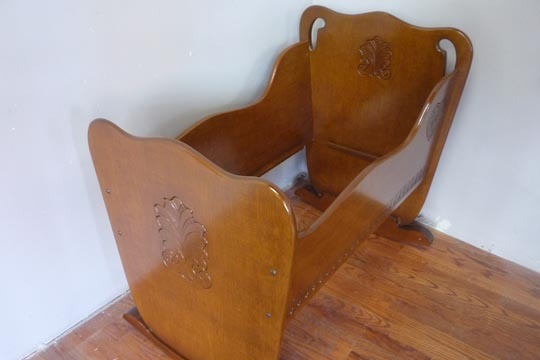 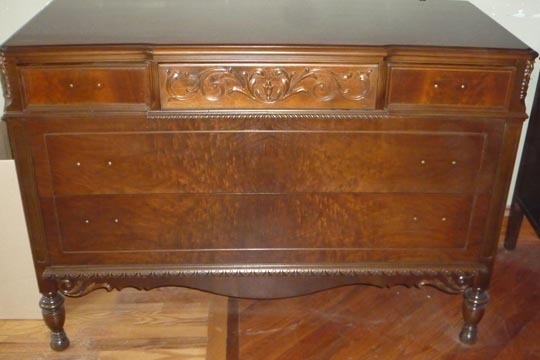 We are well known throughout the Chicagoland area for our expert furniture refinishing services. 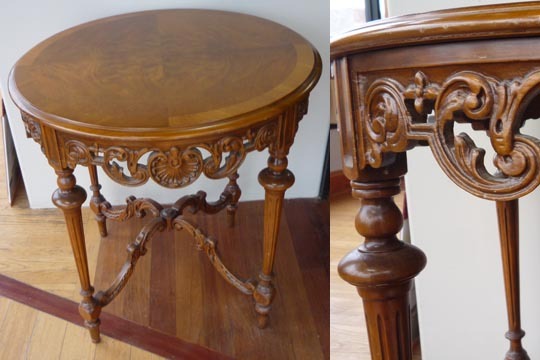 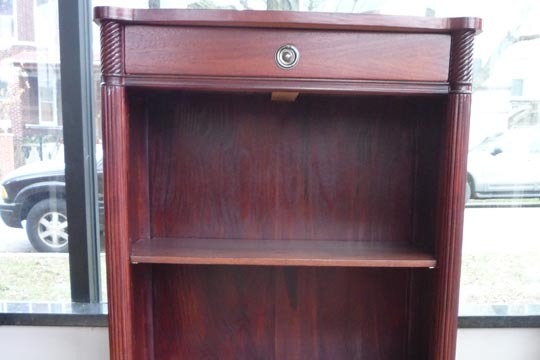 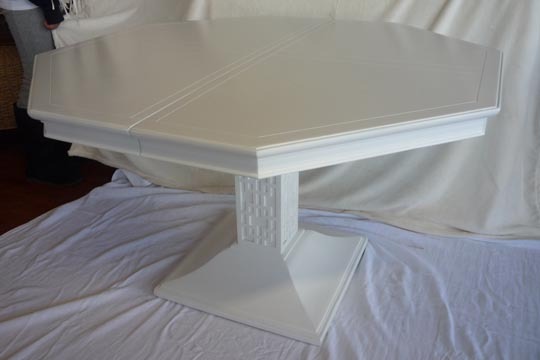 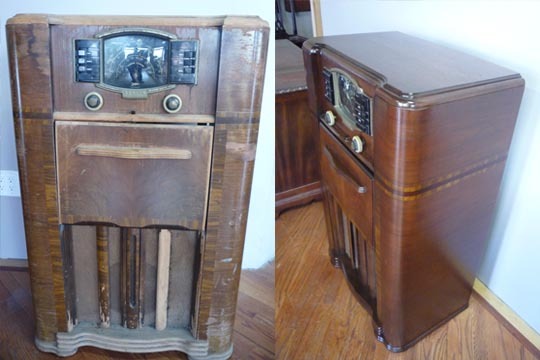 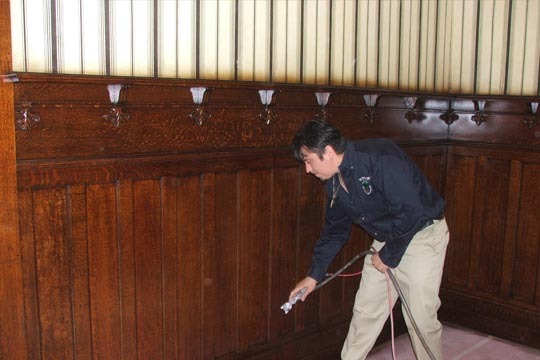 We can strip off the old, worn out surface of your furniture and refinish it to look like new. 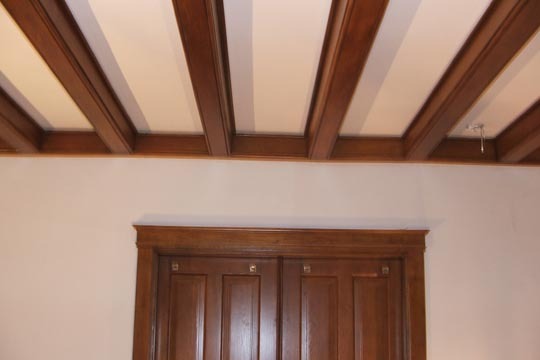 Our excellent craftsmen are truly experienced in this area. 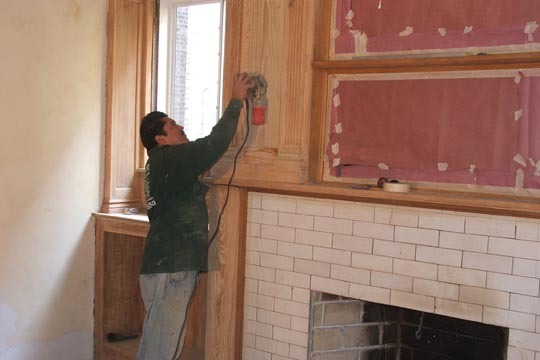 We are often refinishing and stripping wood furniture. 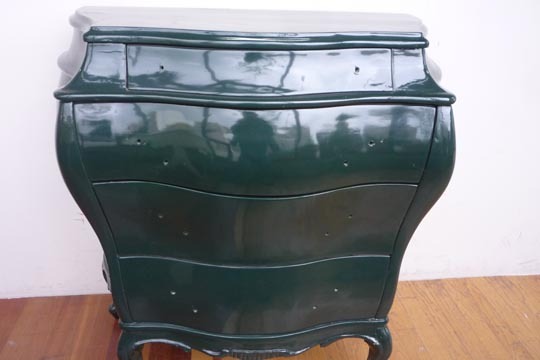 We can apply the custom lacquer paint color that you have mind. 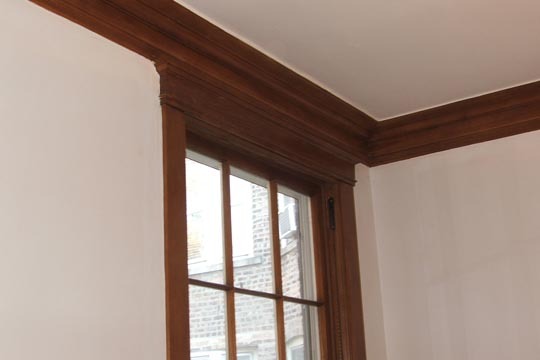 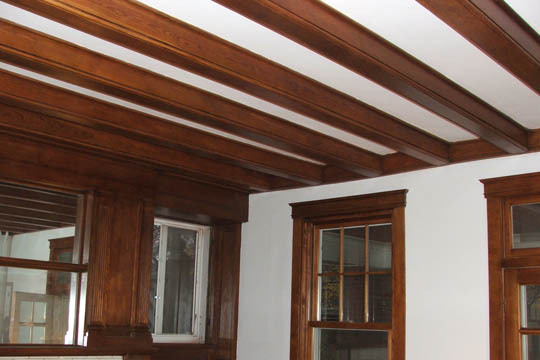 We can color match the existing wood stain or any new color stain you desire. 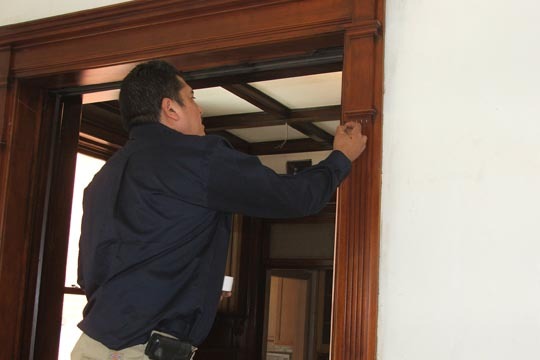 We have the personnel and the professional equipment to deliver a quality job. 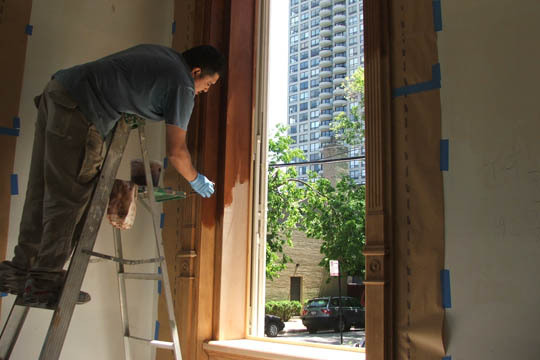 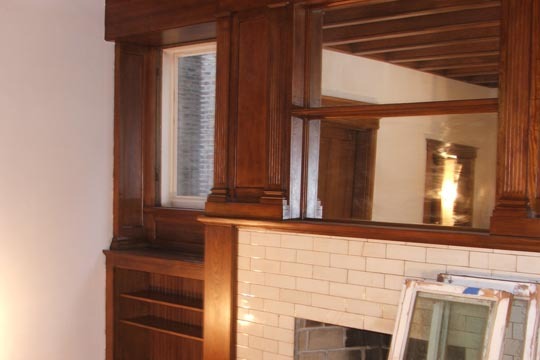 We are famous in Chicago for this particular service and half of our business is furniture refinishing jobs. 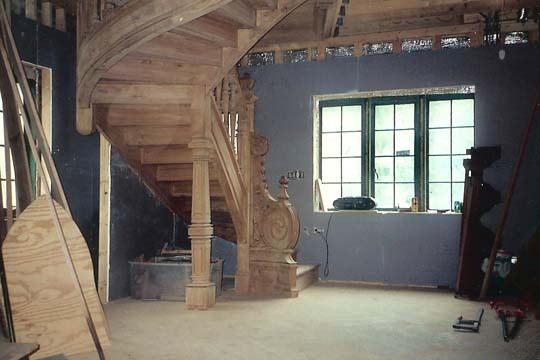 So therefore you can rest assured that our craftsmen will do excellent work.